Charles Frederick White has been behind bars since 2015, with authorities looking to lock him up for at least 24 years, all for growing your favorite herb. 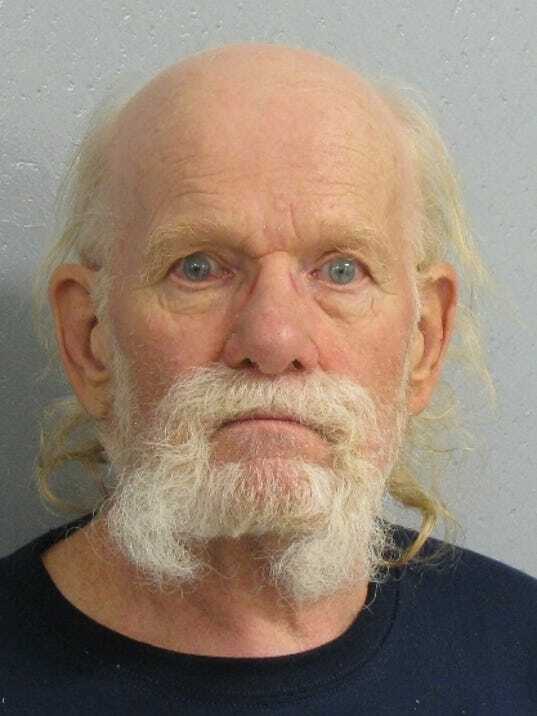 Imagine being 77 years old being sentenced to jail, where you’ll stay until he is in his late eighties, all for growing a plant – albeit, a lot of plants. That’s what happened to Charles Frederick White, who was recently sentenced to 10 years in jail, after being arrested in 2012 for having 1700 plants on his rural property. He was busted after undercover officers investigating a separate crime came across a small, a “skunky smell,” and what seemed to be out of place security cameras, which led to a search warrant being issued. Now, after five years of court battles and uncertainty, the senior citizen – with failing eyesight, no less – has been sentenced, which sees him behind bars for ten years. The Judge, Douglas Harpool, is said to have had a tough time handing down a 10-year sentence to White. The Springfield News-Leader reported that the judge searched for ways to lessen the sentence of a bare minimum of ten years, but he couldn’t find one. “This is not a sentence I feel particularly good about,” Harpool said. The defense fought hard to get the case thrown out, arguing that White was unjustly treated by law enforcement, and that police illegally stepped onto White’s property in 2012 and violated his rights. During the trial, detectives said they didn’t notice a “No Trespassing” sign on a gate at White’s property before driving down the driveway, and White argued that the gate was closed, which meant the cops had no right to enter. According to the News-Leader, court records showed that investigators entered white’s property twice, before getting a search warrant. Back in 2015, White’s lawyers filed another motion to get the case dismissed, but to no avail. Then, White pleaded guilty to manufacturing the plants. White is no stranger to growing, it seems, as he was reportedly convicted in 1990 and 2004 for growing weed. He also has no history of violence, according to his stepdaughter, who defended him after he was sentenced. A friend of White, Robert Murphy, also told the News-Leader that the police officers acted unlawfully. He’s a farmer. He’s always been a farmer – when he was busted, he was busted illegally.